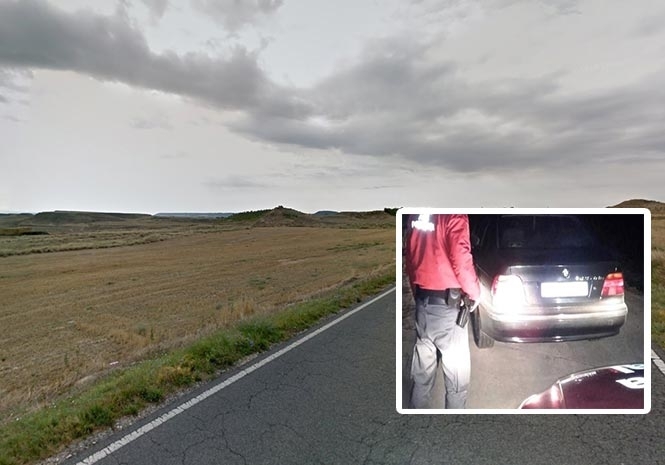 A MOTORIST has been held in northern Spain after watching a 32-inch flat screen television while driving on amphetamines. He was spotted in Santacara, Navarra, by a Local Police patrol car which was attending to an overturned lorry on the NA-5330 road. As they directed traffic past the scene of the accident they saw that a 40-year-old man from nearby Melida had the enormous television switched on in his car. And when they pulled him over they decided to test him for drugs after noticing his fidgety appearance and dilated pupils. He tested positive for amphetamines, with more of the drug found on his person, before being fined €1,000 and having six penalty points deducted from his license. 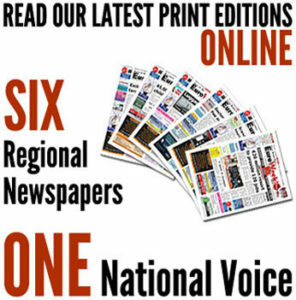 Three further points were taken away and an additional sanction of €200 imposed for “driving a vehicle using visual devices incompatible with full attention on driving,” police said in a statement. No way….If all this is correct he should have been fined a lot more. If he was dealing he would have the money.!! !